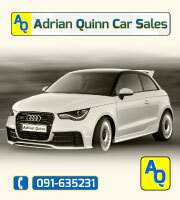 Sean Bermingham formerly of Ardrahan Galway and Drimnagh Dublin. Ardrahan GAA tenders sincere sympathy to the family, extended family and friends of Sean who passed away on Sunday October 22nd. Sean was a household name in Ardrahan in the late forties. He was a member of the Ardrahan teams that won County intermediate Championship in 1947 and the County senior hurling championship of 1949. Sean continued to enjoy hurling and the camaraderie and after he moved to Dublin in 1950. A real ambassador, he got involved with the Galway Association in Dublin for years where he established lifelong friendships. You could always meet him in the old Sunnybank Hotel before big GAA games where all the latest from south Galway and further afield along with prospects for the game were discussed well into the night. RIP Sean. Thanks for the memories. Please have a look here for more information on the Ardrahan GAA Executive Committee 2017. Please have a look at our news section to see our latest lotto winner. 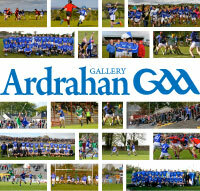 Remember, you can play the Ardrahan GAA lotto here on our website. Our new astro pitch facility was opened recently by TD Michael Ring. Please have a look here for some pictures from the official opening. We have made great advances with our development in the past 12-14 months, and hope to open our new Astro-Turf facility in January 2016. We also hope to open our walkway (in a limited form) in the New Year. 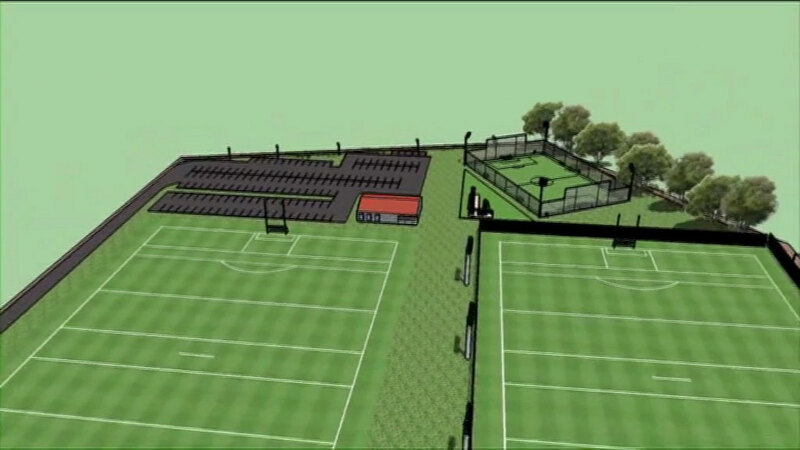 However, we still need our community to support us on an ongoing basis to help proceed with our development plans. Funding from Capital Grants will not happen every year! We know that finance is not readily available to many families. But we ask that if you can contribute a small sum on a regular basis, over a longer period of time, this method of funding would greatly enhance our funds and help us progress with development. A standing order of €5 per week from all families / players who use the facility would make a huge difference, so please consider this form of payment. These developments will benefit all your children/grand-children for years to come, and they will have facilities worthy of our community. But we need everybody's help in order to achieve this. 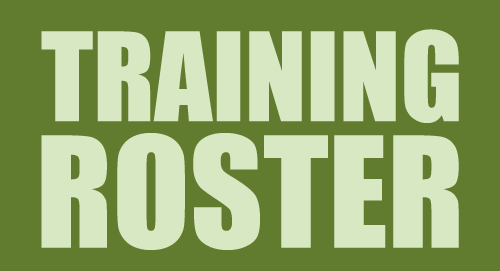 This facility to fund our development is still available on our website, and we ask that you, or maybe a family member who is away, would consider this method to contribute. We know that many from our community are no longer living in the parish, but may wish to be associated with our development. We would ask that you could please inform them about this initiative. You, or someone you know, may also like to buy a sod in memory of a loved one. We thank all in our community who contribute on a regular basis to our development, and ask those who have yet to make a contribution to consider the above funding ideas. November 24th 2017 at 8:00. Loughnane and Quinn Hall Labane. Congratulations to John Thompson, another winner in our GAA Lotto. We now have exciting plans for the future. 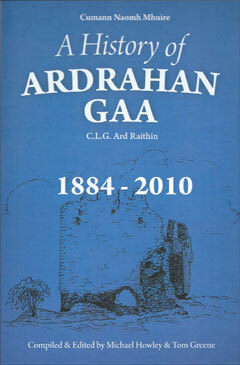 Please help us to realise them by donating to the Ardrahan GAA Development Fund. Copyright © 2013 Ardrahan GAA. All Rights Reserved.